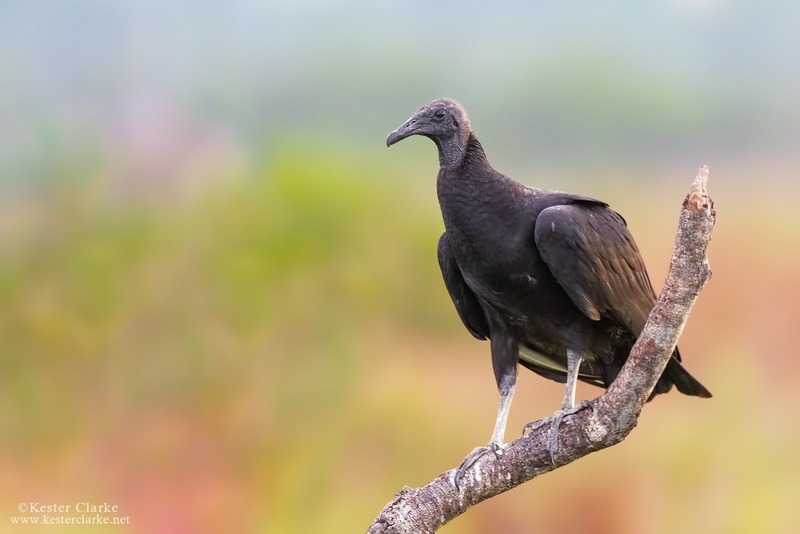 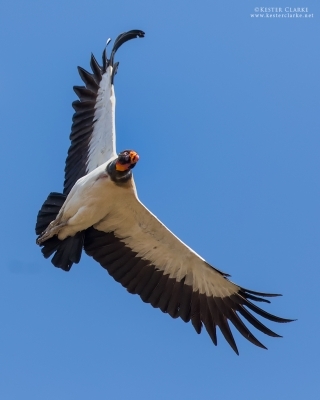 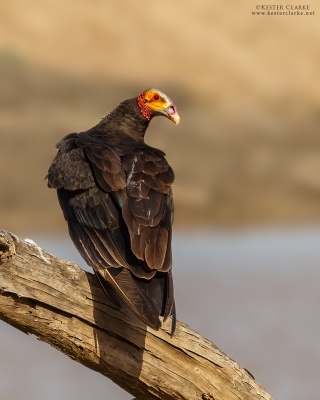 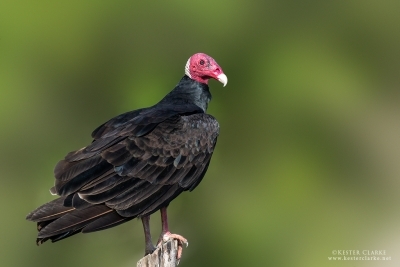 Black Vulture, Laluni Access Rd., Guyana. 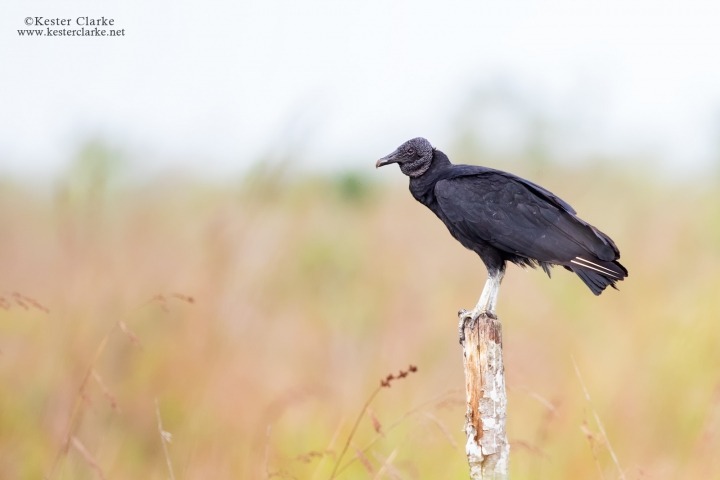 Black Vulture (Coragyps atratus) perched near the Laluni Access Road, Guyana. 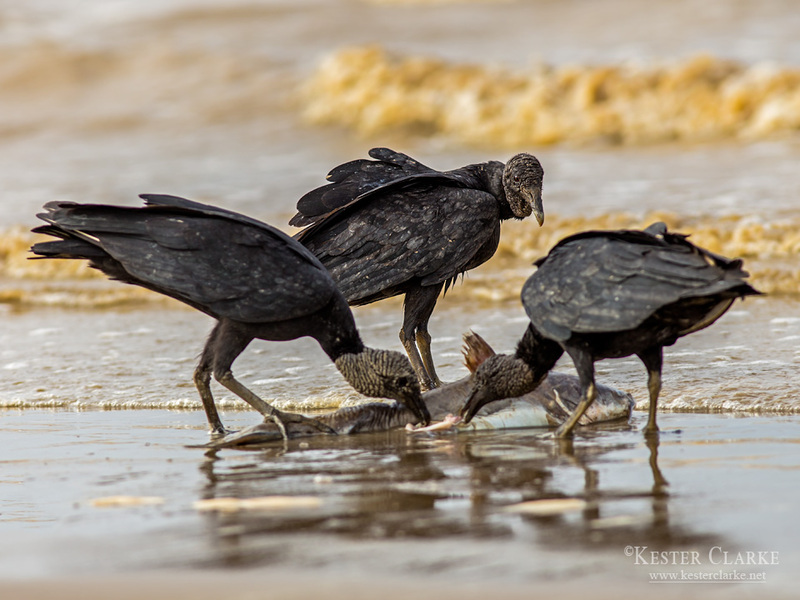 Black Vulture (Coragyps atratus) waiting his turn to feed on a dead cuirass on 63 Beach, East-Corentyne Berbice.